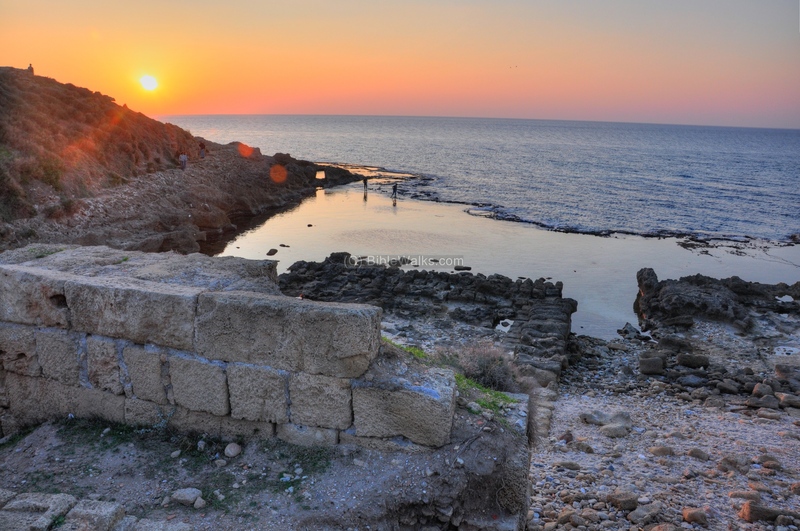 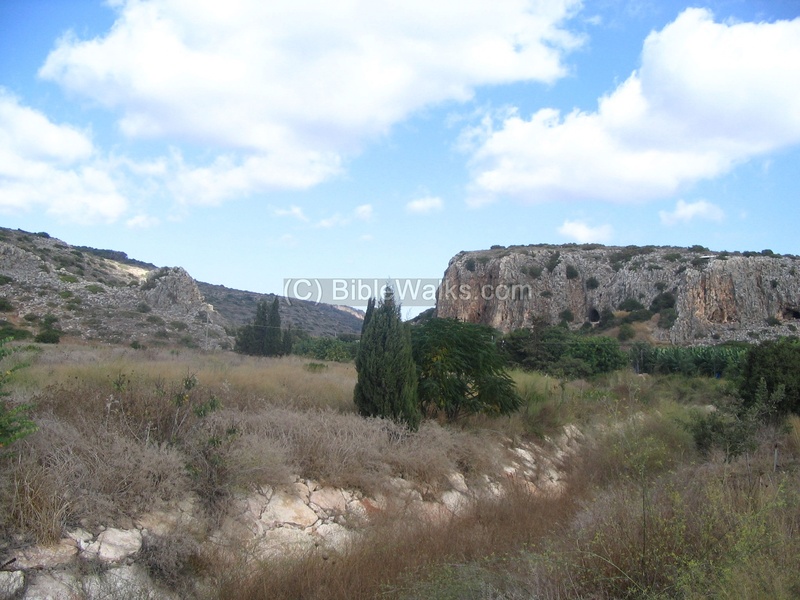 This page summarizes the sites that are reviewed in the area of Mount Carmel. 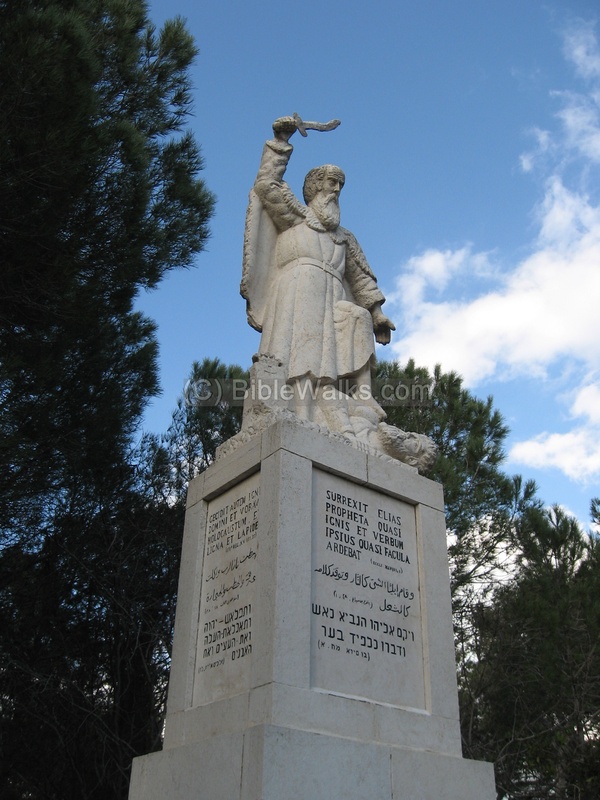 This page is a sites gallery of Mount Carmel. 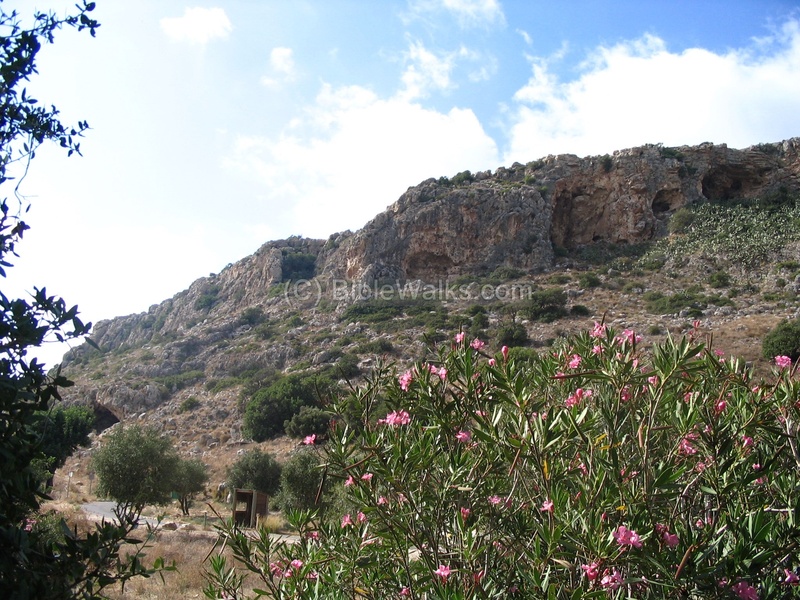 The large cave is located at the western slopes of Mount Carmel, in Nahal Maarot. 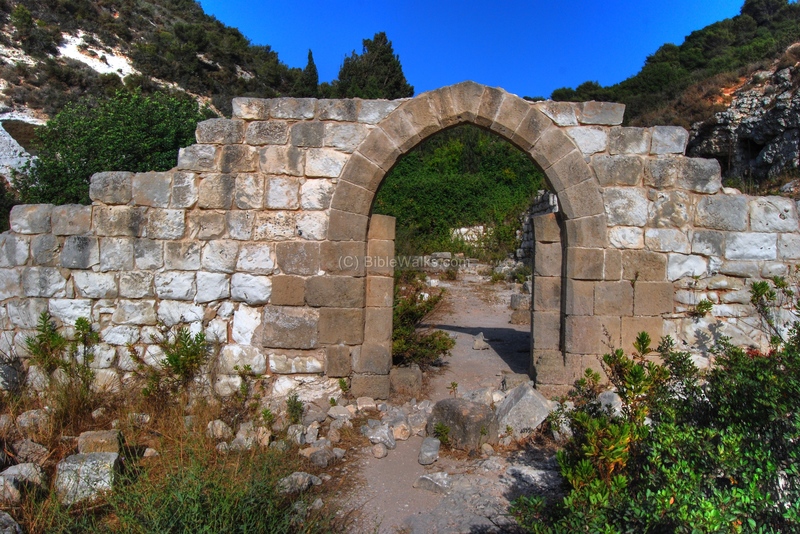 There is a visitor center and guided tours. 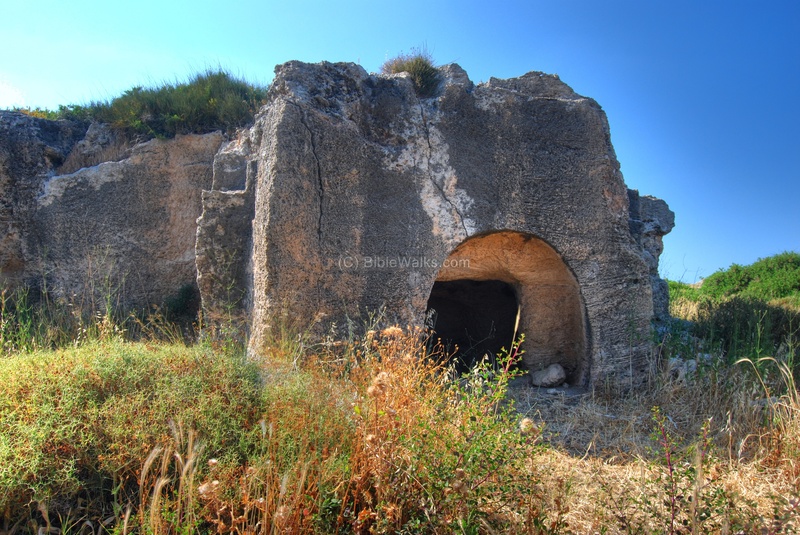 Atlit is a large Crusader fortress, 20KM south of Haifa. 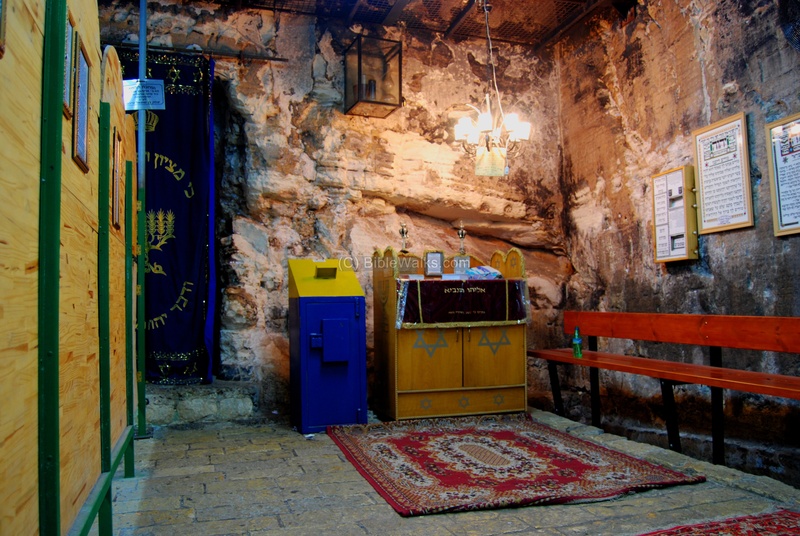 It was built in the 13th Century to add a port and protect the pilgrimage road from Acre to Jerusalem. 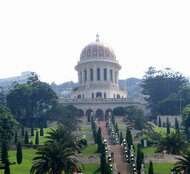 Haifa is the 3rd largest city in Israel. 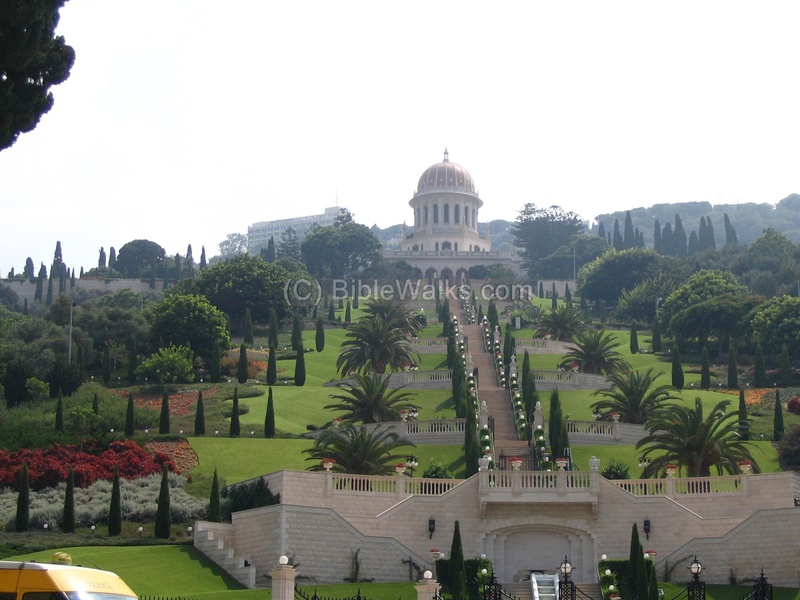 Its main facilities are the port of Haifa and the bay of Haifa with a refinery. 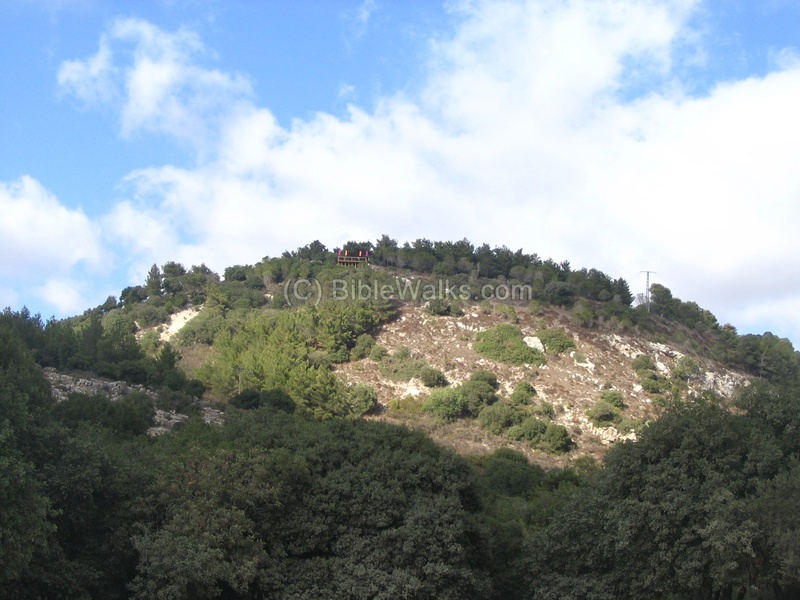 Parts of the city are located on Mount Carmel. 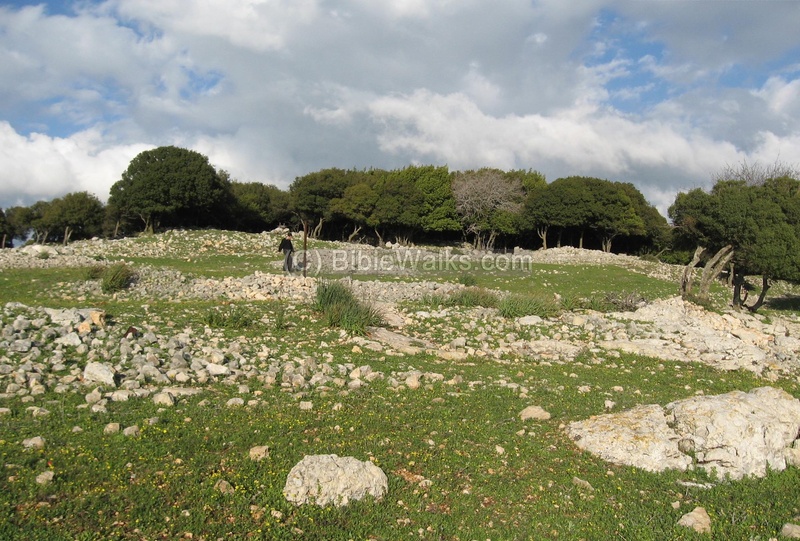 The site is located on a sandstone ridge along the ancient trade route on the Carmel coast. 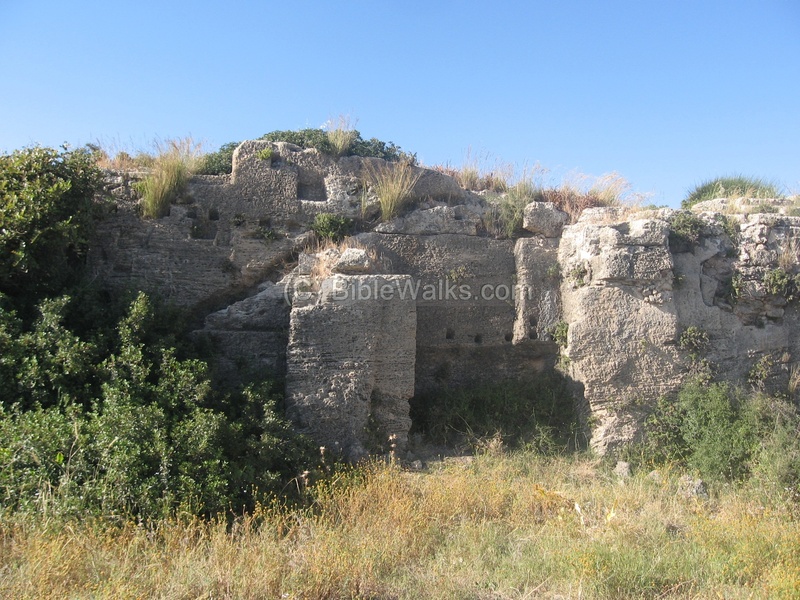 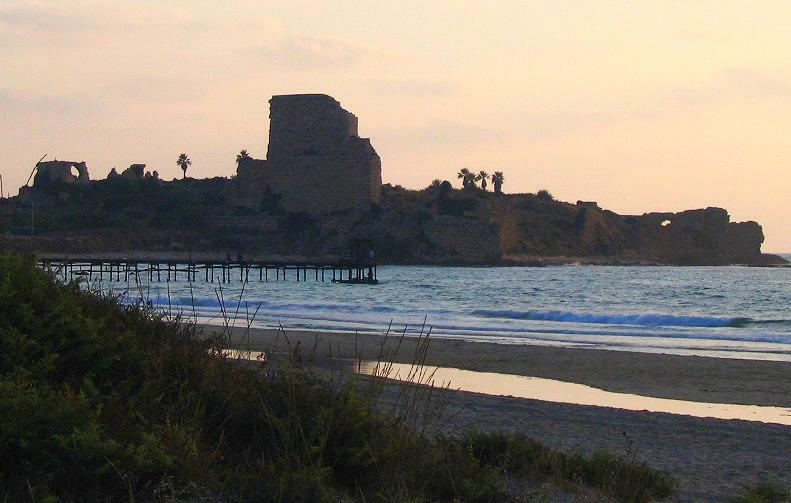 A Crusader fortress is located on the northern side. 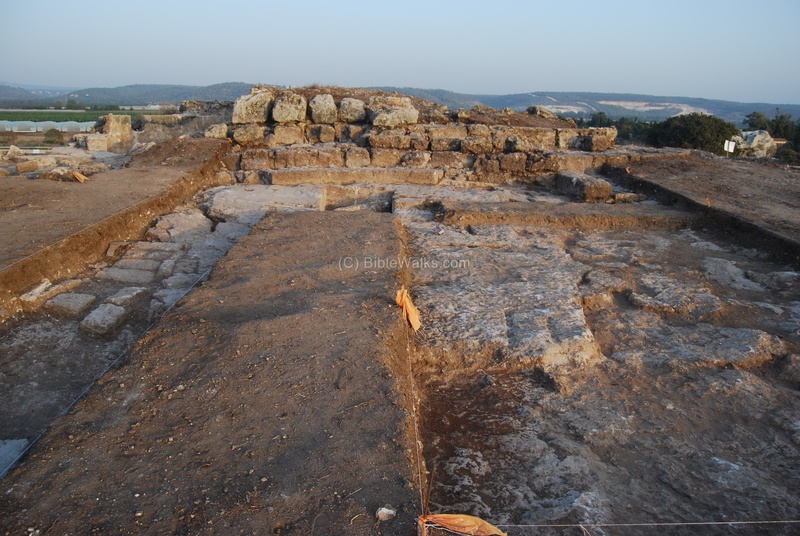 Recent excavations unearthed Byzantine winepresses, installations, and a trefoil-shaped church and its crypt. 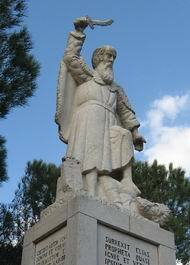 1 Kings 18:42: "...And Elijah went up to the top of Carmel;"
Joshua 12 23: "The king of Dor in the coast of Dor".